Young children have insufficient ability to co-ordinate the movement of their vocal apparatus. Therefore, they simplify the production of complex words. These simplifications are not random but predictable. 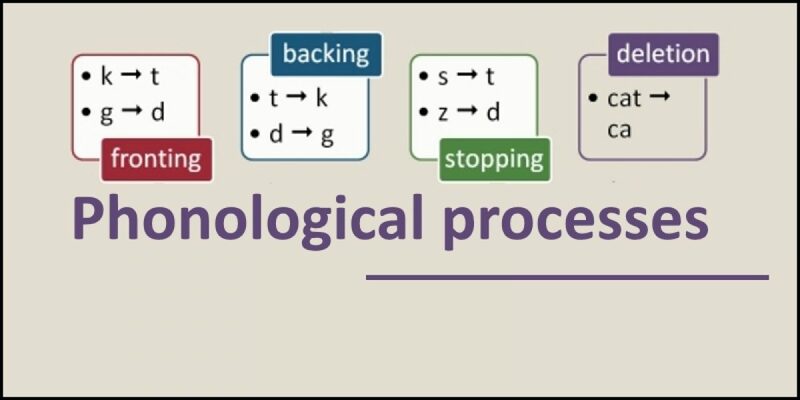 Many phonological processes have been identified. This article considers structural simplifications such as deletion, metathesis and cluster reduction, and systemic simplifications such as substitutions and assimilations. Phonology is the study of the rule system that governs how particular speech sounds are used to produce meaningful words. It investigates the systematic organization of sounds in a particular language. It describes the basic units of speech in any language and examines how speech sounds change when they are combined. Speech delay is the failure to develop speech capabilities at the expected chronological age. The child may progress through expected developmental milestones in a sequential order but their progress lags several months behind their typically-developing peers. 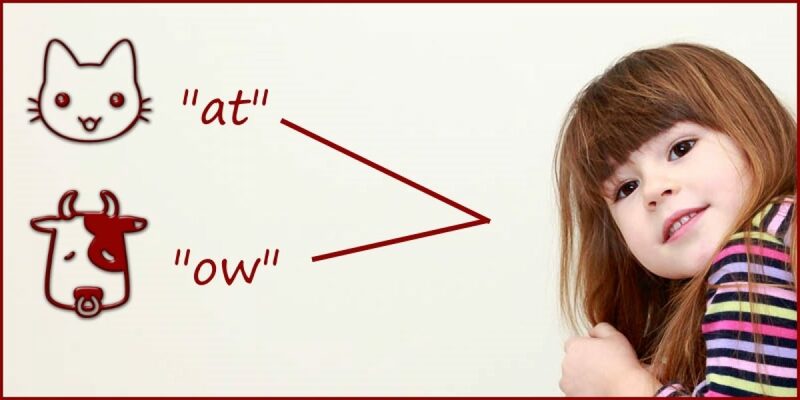 Speech delay may present as a phonetic delay (articulation delay) or a phonological delay – or the two may co-exist. 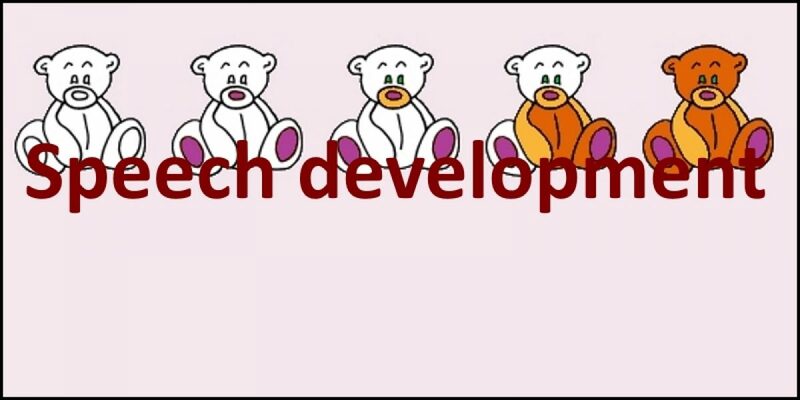 This article presents some phonetic and phonological developmental milestones that can be used to assess delayed speech. The development of speech sounds, leading to the production of words, follows a predictable pattern. In the first year, children typically pass through four speech development stages: vegetative sounds, cooing and laughter, vocal play, and babbling. 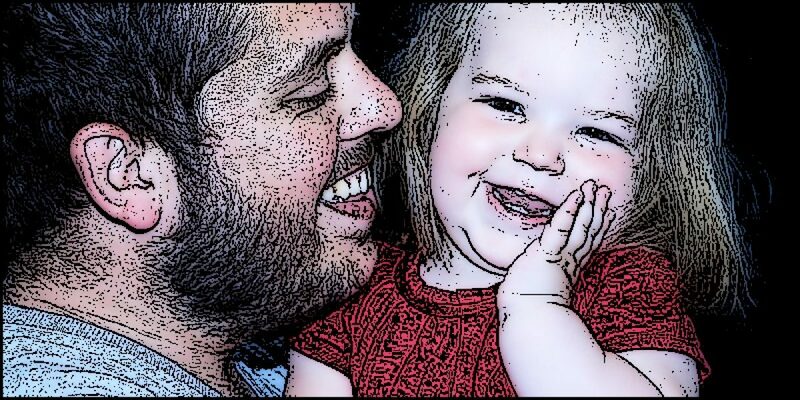 Babbling marks the transition into linguistic development, as the child passes through the One Word Stage and on to full mastery of speech sounds by about six years of age. English consonants are acquired in a front-to-back manner, with plosives being used before fricatives. A speech disorder (speech difficulty) may be due to an inability to articulate particular speech sounds. This is a phonetic disorder. There may also be difficulties in understanding and applying the rules which govern how particular speech sounds can be used in particular words. This is a phonological difficulty. 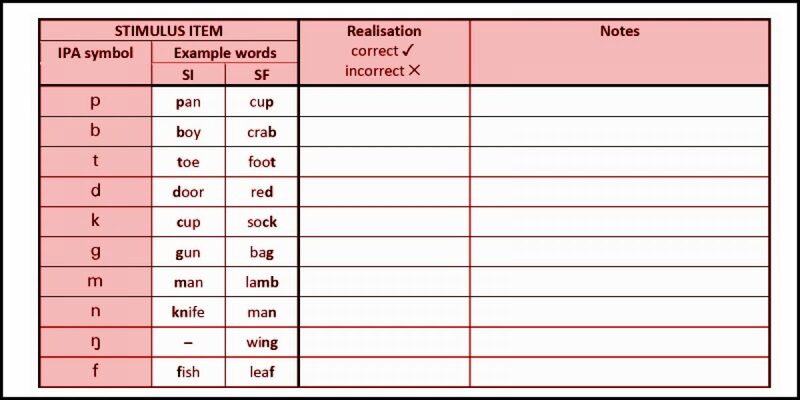 A Stimulability Test can be conducted to rule out any phonetic difficulties. In order to process spoken language, the brain must first capture the speech signal and then analyze it. Speech is perceived and processed by the auditory system of the brain. 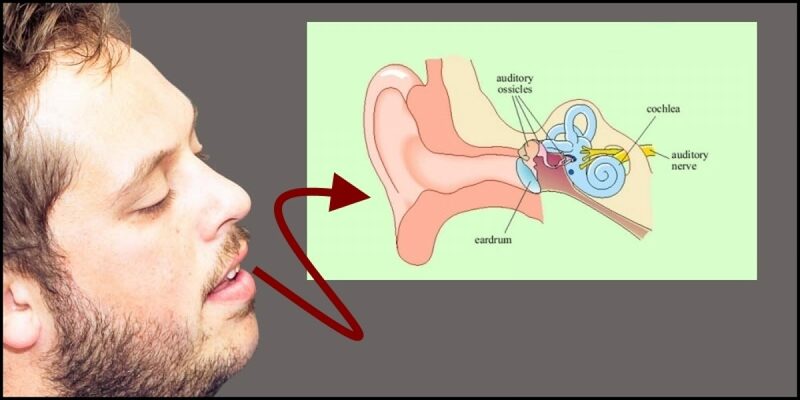 This article describes the functioning of the human ear and then highlights the distinctive way in which a part of the brain’s temporal lobe responds to speech. 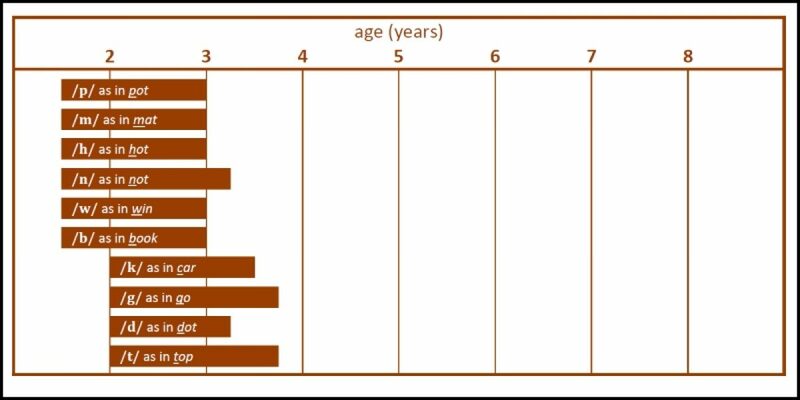 A speech sound development chart shows normative data that identifies which particular speech sounds are used, on average, at what particular age. A Stimulability Test is a straightforward way to determine if someone may have an articulation disorder. It is a simple repetition task. 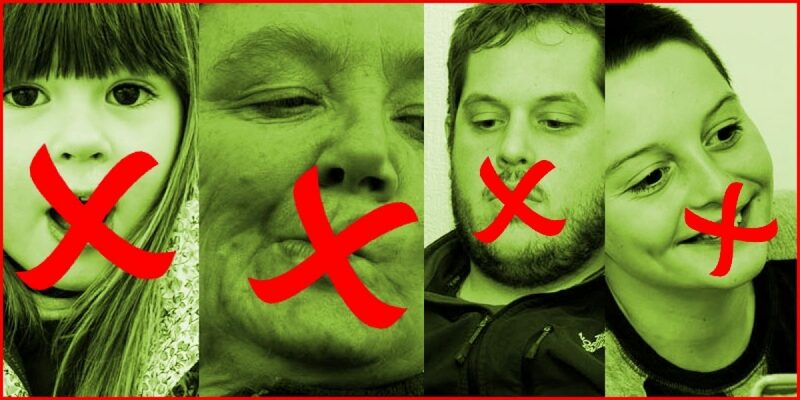 The tester merely says each speech sound and asks the person being tested to repeat the sound. An inability to repeat the sound accurately may indicate a phonetic difficulty.